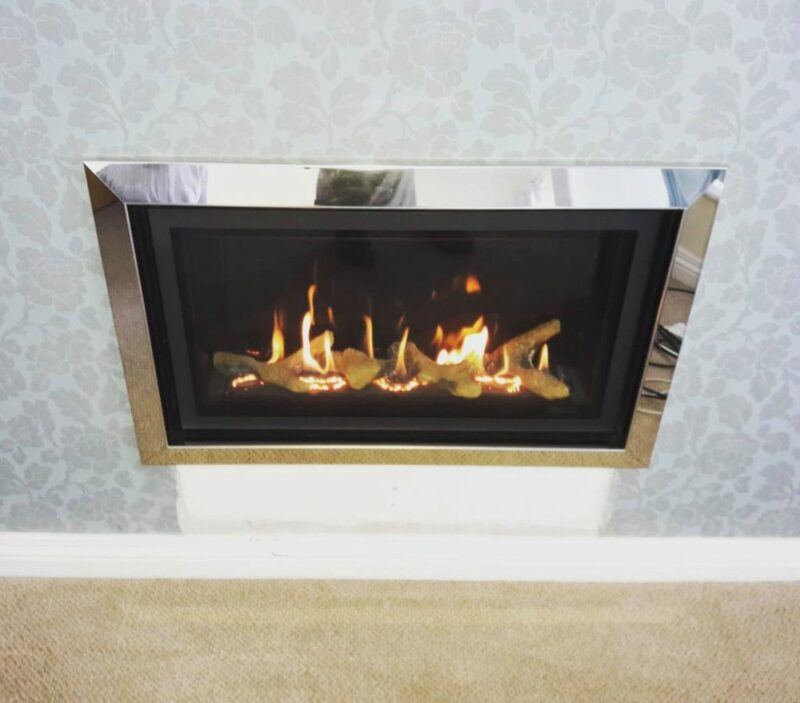 This fire has been fitting into the customer original chimney breast. 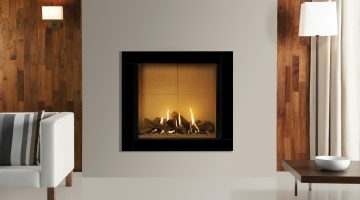 It has the log effect fuel bed with the black glass lining and the chrome bauhaus frame. 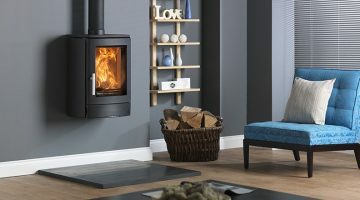 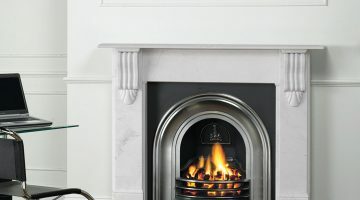 For more information or pricing please call 02891827117 or call into our showroom on the Jubilee road to see a range of our fires on live display.